Our innovative solutions coupled with our creative thinking, is the reason why leading companies from the largest conglomerate to the market disruptors, partner with us. At VERDE, we blend technology and statistical tools with traditional market research solutions to uncover insights which help our clients propel their businesses forward. Building on a strong research foundation, our passion and purpose is to bring research to life to solve the most complex issues of our clients. We specialise in the latest research methodologies and most innovative offerings, ranging from needs-based segmentation, panel surveys, social media analytics, to industry trackers. Our clients trust us for our high quality work as well as our creative storytelling techniques that connect with key stakeholders. These include infographics, insights workshops and video reporting. We use the latest digital qualitative research methods to help brands identify nuanced customer intelligence to revolutionize their thinking and give them an edge. Our clients don’t view us as simply a market research provider. They think of us as thoughtful explorers, creative thinkers, skilled statisticians and as a partner that empowers them to move beyond the superficial by revealing and leveraging hidden consumer truths that propel revenue growth. We empower our clients to revolutionize their thinking. Our services cover quantitative techniques, qualitative techniques, advanced analytics and strategic consulting, which are regrouped under four main themes – BRAND, CONSUMER, INNOVATION, STRATEGY. Design studies and conduct longitudinal program evaluations from an activity’s inception through various milestones to outcomes, impacts and cost-related analysis. Venna is an expert in custom market research methodologies and information design. She founded VERDE to deliver consulting solutions using the tools of science and research. 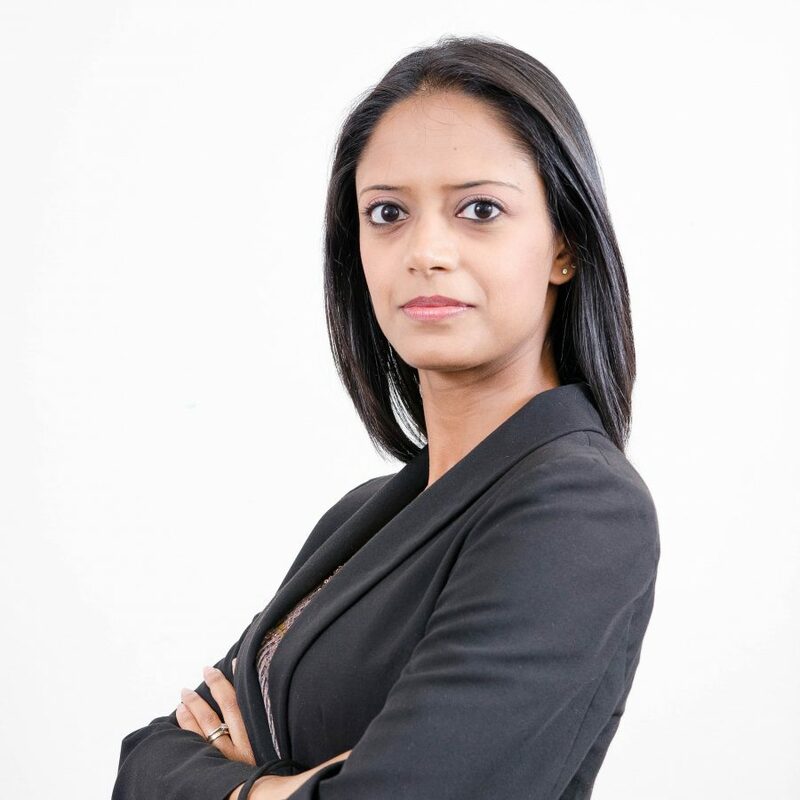 She has extensive experience in quantitative methods having worked in the financial services sector in Mauritius and in the UK for major institutions which include the Union Bank of Switzerland and Schroders. During her career, she has developed strong relationships in Europe, the US and Dubai and formed alliances with a number of international entities such as Emirates NBD (Europe), Kedari Capital (Nigeria) and Phakalane Estates (Botswana). After managing highly performing teams both in Europe and in Mauritius, Venna launched VERDE and today leads the firm’s researchers, data scientists and statisticians. Venna holds a BSc (Hons) in Mathematics, Operational Research, Statistics and Economics from the University of Warwick, UK. 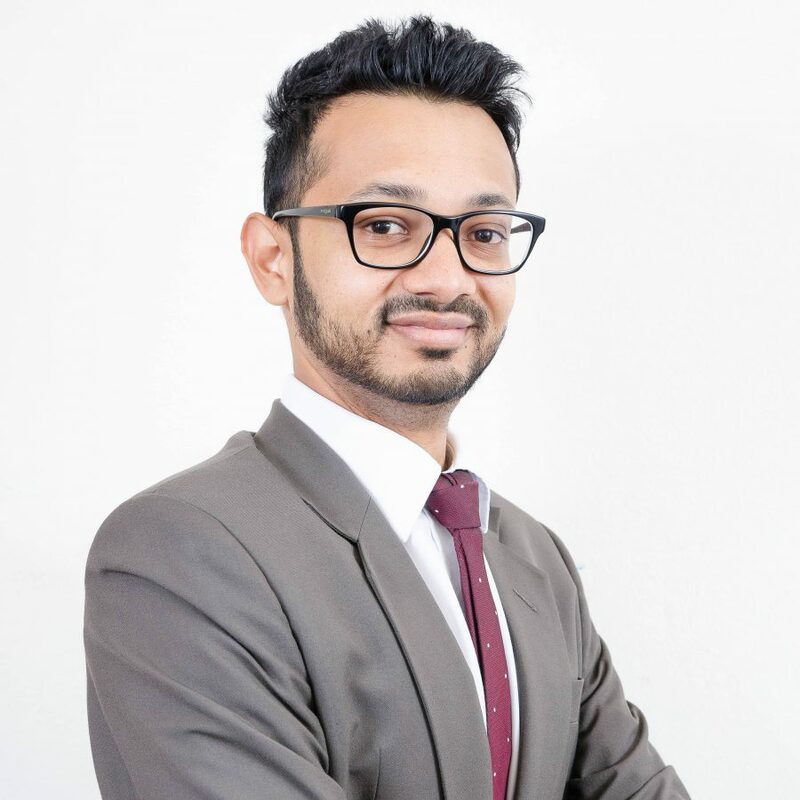 Dirish is a seasoned researcher, who is passionate about building a strong relationship with clients and pushing his team to deliver the most impactful results — research that inspires action through innovative methodologies, meaningful analysis, and vivid output. His specialty is custom, creative, and complex research that seamlessly integrates qual and quant methods. Prior to co-founding VERDE, Dirish worked in the financial services sector and consulted for boutique frontier market asset management firms. Dirish has extensive experience in project implementation, having led assignments with major corporations and family businesses in over 25 industries across Europe and Africa. 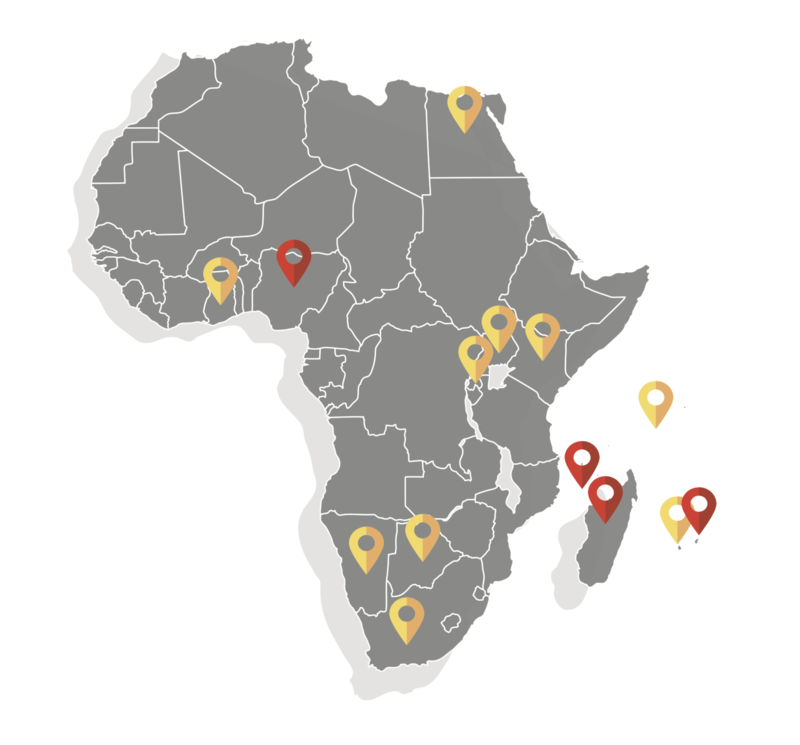 Dirish leads VERDE’s R&D efforts and manages assignments which cover the Indian Ocean islands and mainland Africa. Dirish holds an MSc (Distinction) in Operational Research from the University of Kent, UK, and a BSc (Hons) in Mathematics from the University of Mauritius. Our views and studies are sought at national and international level. We welcome your views and opinions on our work. You may share subjects with us, that you think will have a positive impact on our society and stakeholders. The founding partners and the team of VERDE have a strong commitment to entrepreneurship. Underpinning everything we do is data. In order to progress into the future we need to understand what has (and hasn’t worked) in the past. The more we know about our consumers and products, the better chances we have of anticipating their needs in the future. That is how we shape up new companies for them to have the best chances to succeed in the marketplace. We also partner with several companies which believe in our capacity to create value, with thinkers, designers, engineers, and technologists, to work together to launch and scale innovative ideas in very big ways. We partner with entrepreneurs (early stage to late stage) to accelerate growth and commercialize innovative ideas in any sector where we find value in the concept and its viability over time. VERDE’s engagement is in powering the platform www.scaleup.mu. Conversation is a keystone for a great relationship. Contact us for a preliminary discussion.